For real-time battery life estimates based on current usage, refer to the panel on the upper half side of the window. 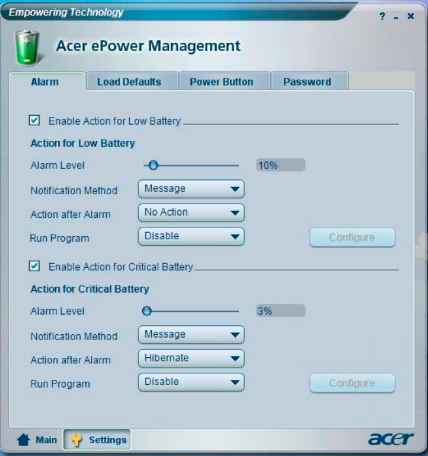 For additional options, click Settings to Select what actions to be taken when the cover is closed or the power button is pressed. 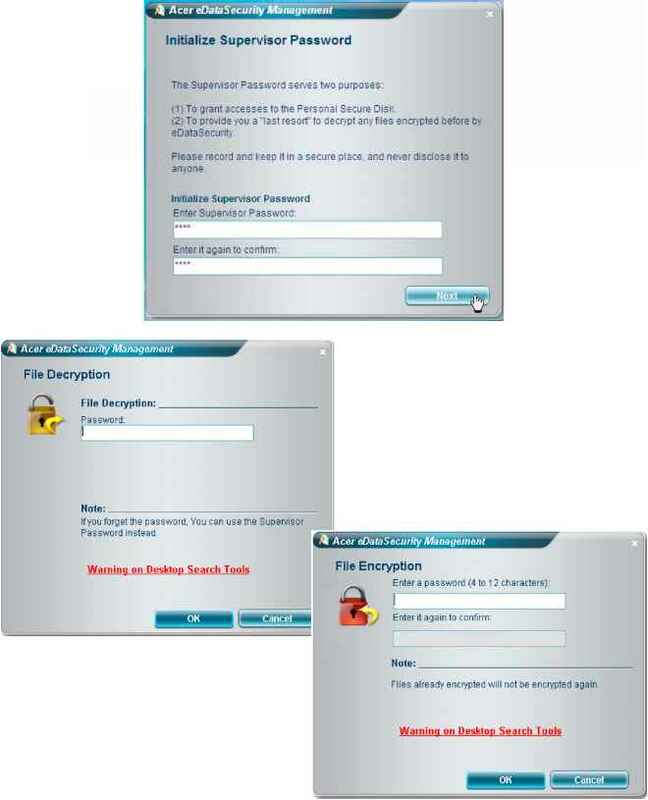 Set passwords for accessing the system after Hibernation or Stand-by. 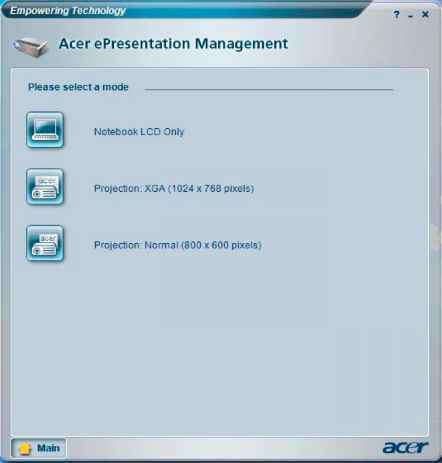 View information about Acer ePower Management. Disconnect the right and the left speaker cables. 2. Release the DC-in board FFC latch then disconnect the DC-in board FFC. 3. Release the two screws fastening the main board. 4. 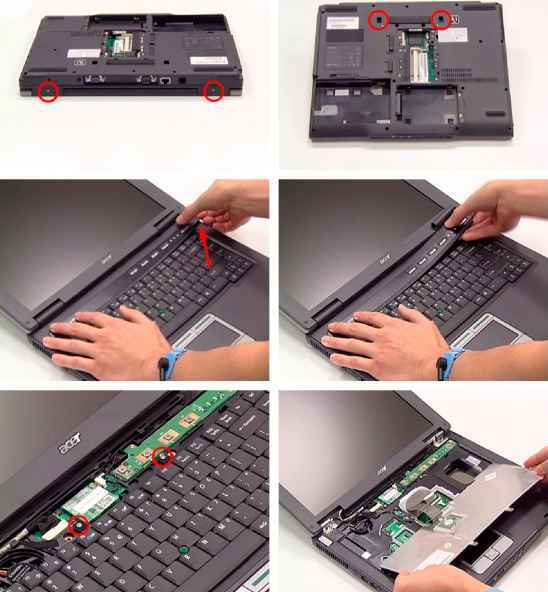 Detach the main board from edge of the lower case carefully for not causing irreversible damage. Then remove the main board from the lower case as the arrow indicates. 5. Release the screw holding the DC-in board then detach the DC-in board from the lower case. Click the left icon down arrow button, then select Single User or Multiple Users from the pop-up menu. 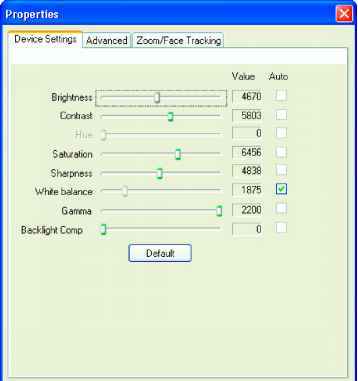 For multiple users, the face tracking feature automatically centers all the users' face in the capture window, otherwise the utility centers the face of the user closest to the camera. 2. Click the right icon to zoom in out or reset the current view. 3. 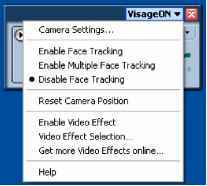 Click VisageON to display a menu that allows to change the configuration of the camera, face tracking and video effects settings. 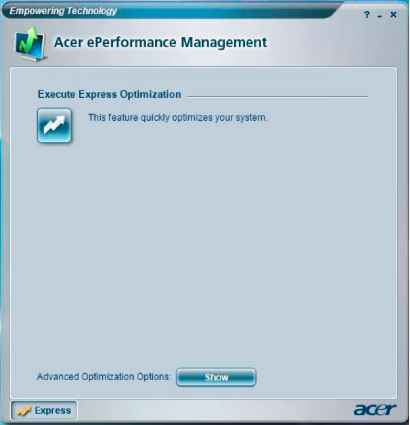 Acer ePerformance Management is a system optimization tool that boosts the performance of the Acer notebook. 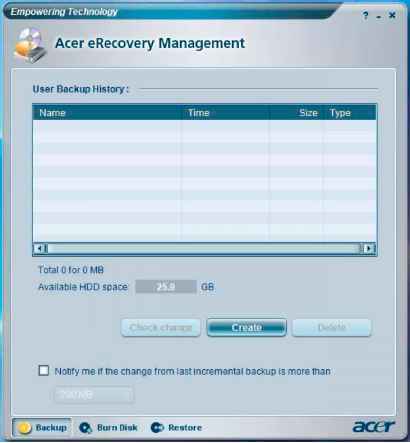 It provides an express optimization method to release unused memory and disk space quickly. 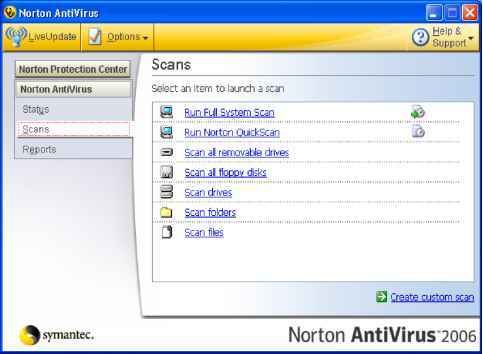 The user can also enable advanced options for full control over the following options Disk optimization removes unneeded items and files. 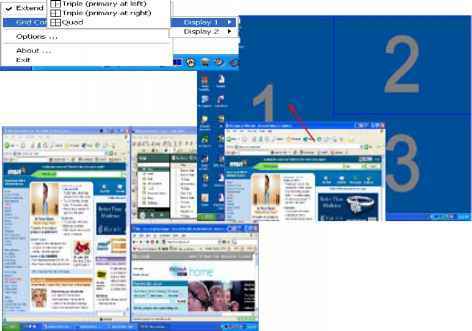 Speed optimization improves the usability and performance of the Windows XP system. Memory optimization releases unused memory and check usage. Release the two screws holding the RAM modules and mini PCI card cover then remove the cover. 2. 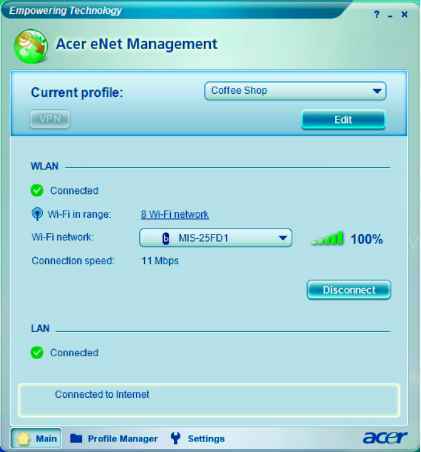 Disconnect the wireless LAN antennae. Release the two screws holding the mini PCI card then detach the mini PCI card as the arrow indicates. 3. Press the RAM module locks at the same time as the arrows indicate. The RAM module will pop up then detach the RAM module. 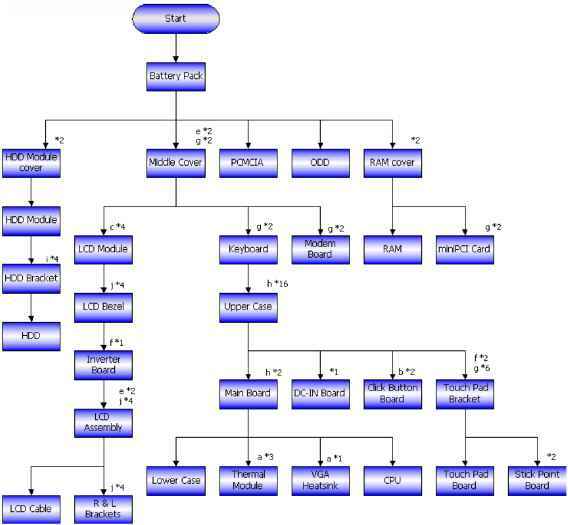 Repeat this step to detach another RAM module. 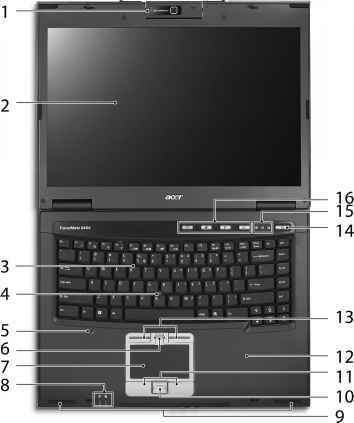 The Acer OrbiCam is a 1.3 megapixel CMOS camera appropriately mounted on top of the LCD panel. 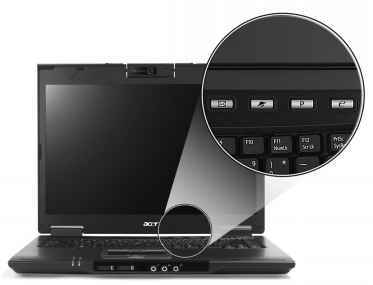 The camera's 225-degree ergonomic rotation allows you to capture high-resolution photos or videos up front or at the back of the LCD panel. The Acer OrbiCam fully supports the Acer Video Conference technology so you transmit the best video conference quality over an instant messenger service. System configuration does not match the installed devices. 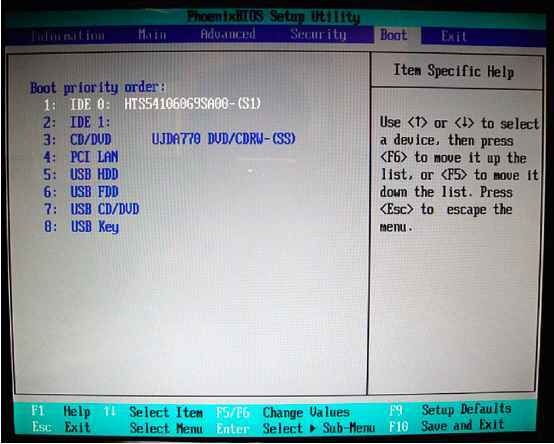 Enter BIOS Setup Utility to execute Load Default Reconnect hard disk CD-ROM diskette drives. External display does not work correctly. Press Fn F5, LCD CRT Both display switching System board Ensure the Parallel Port in the Onboard Devices Configuration of BIOS Setup Utility is set to Enabled. Serial or parallel port device problems. 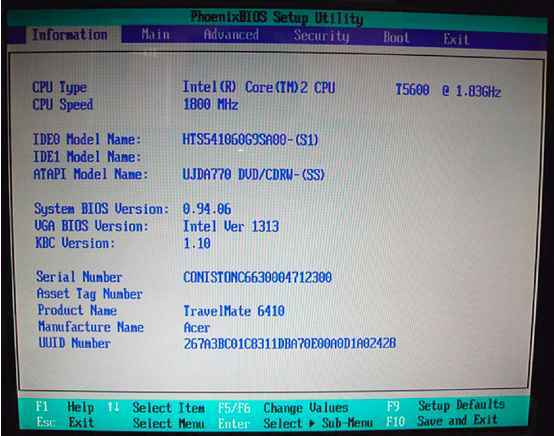 Ensure the Serial Port in the Devices Configuration of BIOS Setup Utility is set to Enabled. Equipment Configuration Error Causes CPU BIOS Update Code Mismatch IDE Primary Channel Master Drive Error The causes will be shown before Equipment Configuration Error. Memory Error at xxxx xxxx xxxxh R xxxxh, W xxxxh Battery critical low In this situation BIOS will issue four short beeps then shut down system, no message will be shown. Thermal critical high In this situation BIOS will shut down the system, no message will be shown.